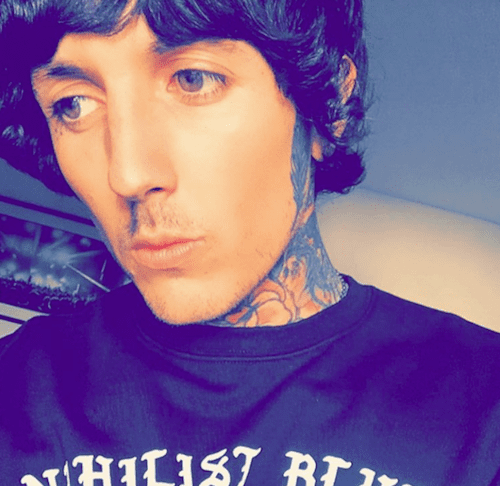 Bring Me The Horizon get romantic on new song "Mother Tongue"
It was "one of the easier ones" to write, says singer Oli Sykes. 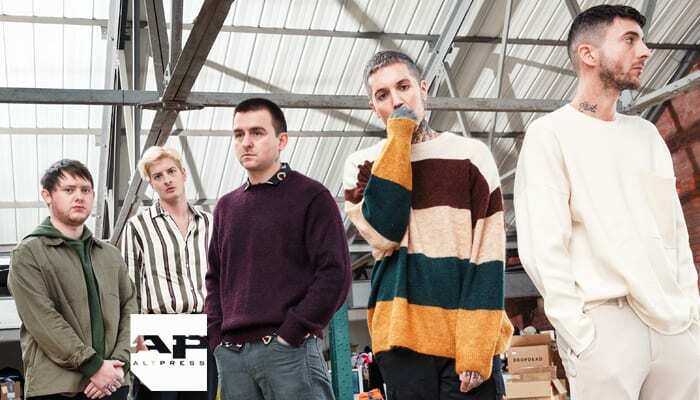 Bring Me The Horizon attempt to unravel what lead singer Oli Sykes calls the “basically indescribable” feeling of love on their new song “mother tongue,” the latest taste of the band’s upcoming sixth album amo, out this Friday, Jan. 25. 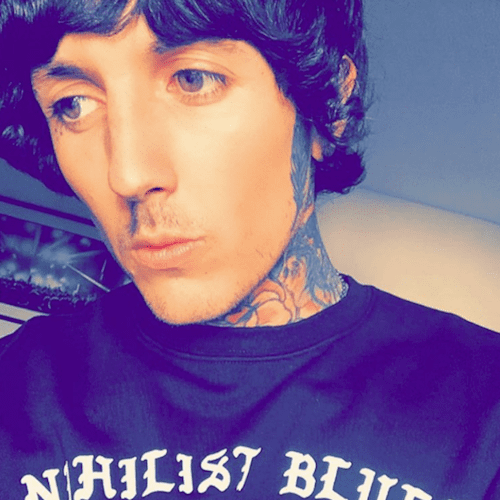 Speaking with Zane Lowe, the BMTH singer tells the Beats 1 DJ that the song—which follows previous amo singles “medicine,” “wonderful life” (featuring Cradle Of Filth‘s Dani Filth) and “MANTRA“—was inspired by meeting his wife. Listen to “mother tongue” below. Talk about a sweet start to the new Bring Me The Horizon jam that graces our ears just days before the band’s latest album drop. And the tune comes right after the group reimagined their “medicine” music video for Spotify. Are you gearing up for this week’s release of amo? What do you think of the latest single from the British rockers’ upcoming effort? Sound off in the comments section with your take, and see the band’s upcoming U.S. tour dates down below.